TYR brings their record-breaking Tracer technology into the realm of their goggle designs. 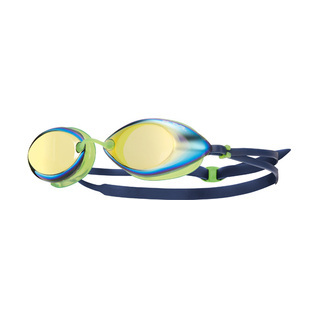 TYR makes the fastest, best fitting goggles available to you for racing, training and triathlons. They get caught in my hair fairly easy. 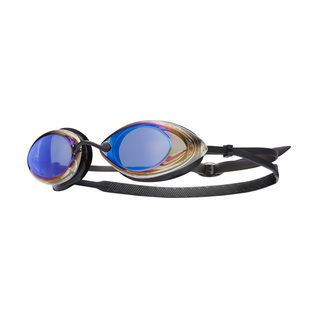 could have been better packaged together with a goggle pouch/bag (like what speedo is doing with their goggles) to ensure that swimmers using the TYR Tracer googles dont get scratches on their alluring googles.